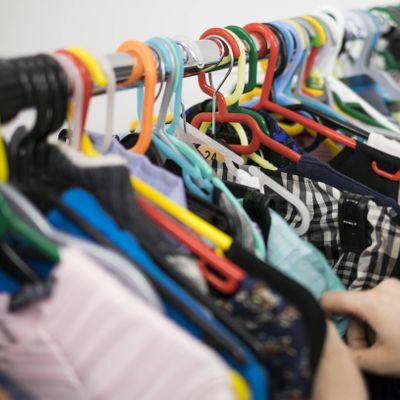 Bring a bag, and swap clothing you don't need for things you do! 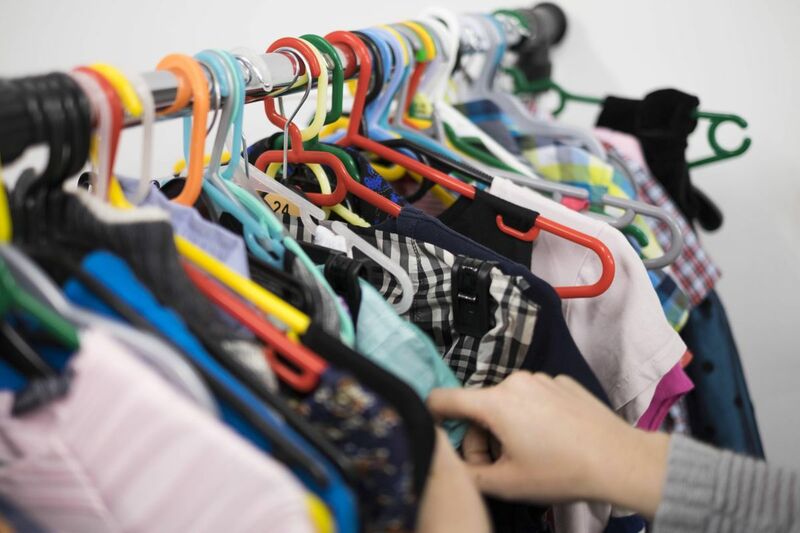 Join the team at Fife Children's Clothing Bank to help with sorting, hanging and merchandising the clothes too! 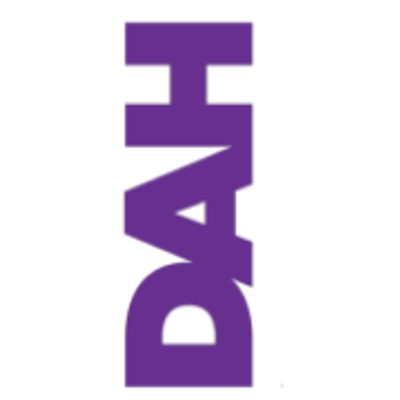 The Dunfermline Advice Hub is a community resource centre for everyone in the Dunfermline area.